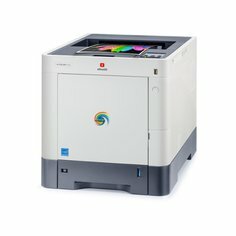 Laser or digital, colour or black/white: a variety of technologies and a broad range of models to cover all requirements and guarantee consistently excellent print quality and low running costs. 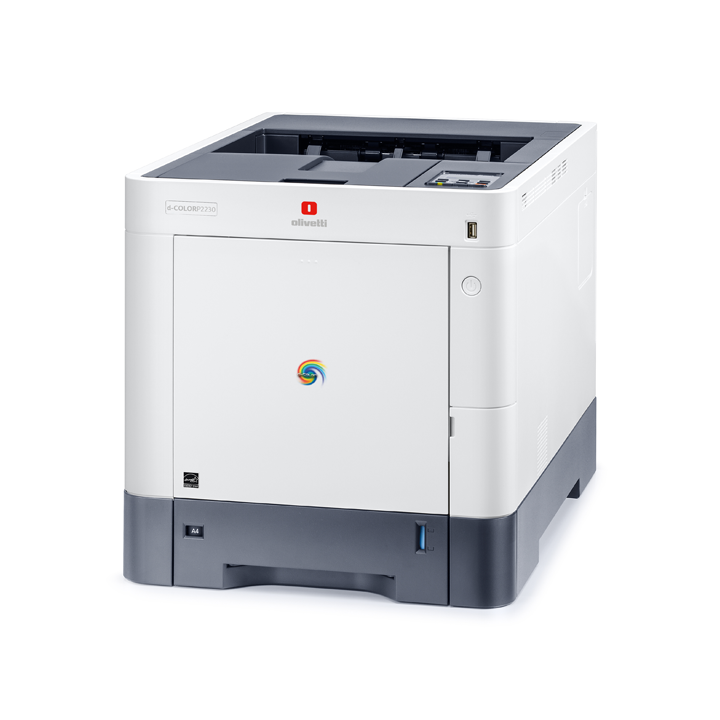 The Olivetti d-Color P2230 colour laser printer is the ideal print solution for small to medium-sized workgroups. 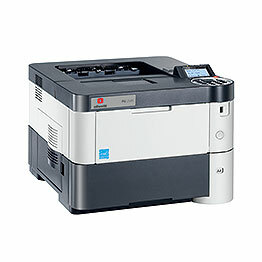 Designed to be robust, compact and silent, this highly reliable printer is renowned for its optimal print quality, low running costs and indispensable practicality for daily professional use. 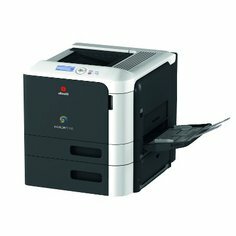 High productivity, excellent image quality and rapid printing are the key elements of the Olivetti d-Color P2226/P2226plus laser printers. It provides a maximum paper capacity of 2,100 sheets, can handle various weights (up to 220 g/m2) and formats, which can be loaded from a variety of sources (5 feeders: 1 by-pass and 4 trays *), and a printing speed of 30 pages per minute. As a result of this flexibility, the d-Color P2130 is particularly suitable for small to medium-sized workgroups. Wide range of compact, monochromatic models, technologically advanced and efficient, easy to locate anywhere both in small and big rooms. 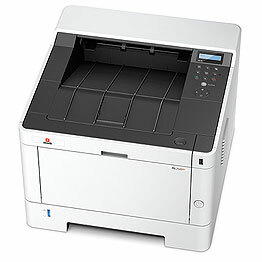 The PG L2555, PG L2550 and PG L2555 are Olivetti A4 Mono Desktop laser printers. The printers are designed to respond to the needs of a vast range of users from single professionals to workgroups and departmental divisions, with the added benefits of high productivity and reliability. 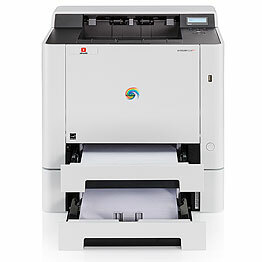 The PG L2535, PG L2540 and PG L2540plus are Olivetti's latest A4 Mono Desktop laser printers. Not only they are compact and robust but are also high speed machines delivering jobs quickly and silently with indispensable functions that are ideally suited to individual users and small workgroups.